Kids broken up for the summer holidays and got no clue how to keep them occupied? Well head down to Rushden Lakes and join in their bumper summer of fun with The Wildlife Trust BCN. The Nene Wetlands Visitor Centre gets set to host six weeks of wildlife-themed activities, from Saturday 21 July to Friday 31 August. The Mudlets will be introduced to all things wildlife with themes including butterflies, flowers, birds, amphibians, mammals and insects. 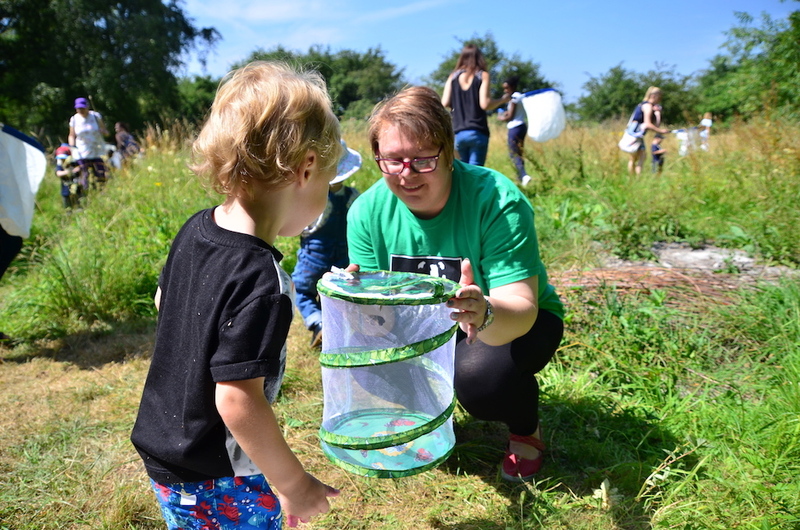 Starting with the theme of ‘Beautiful Butterflies’ the youngsters will have the chance to look for and learn about butterflies in the education area, make a butterfly feeder to attract them to their gardens and even decorate their own butterfly wings. 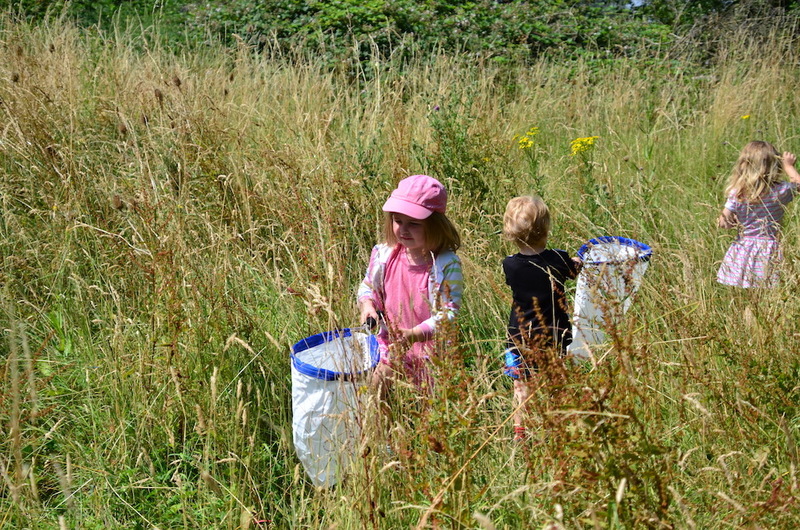 Plus, there will be a guided butterfly walk around the nature reserve on Wednesday 25 July. 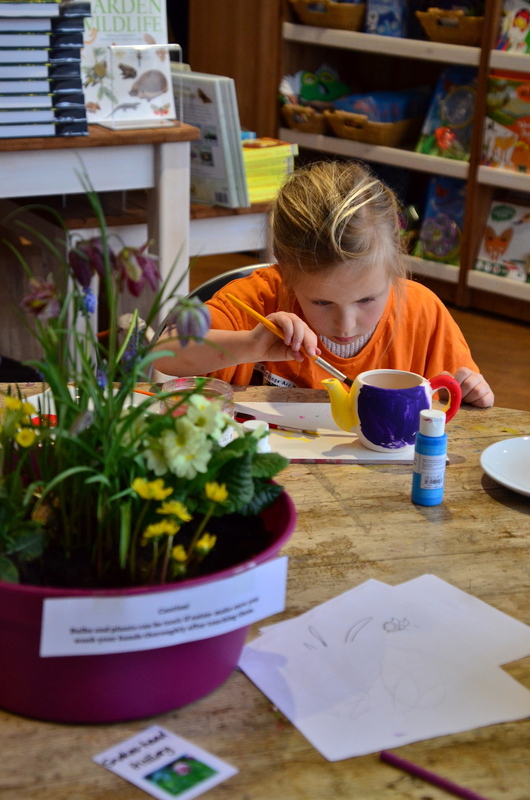 Other events will include children learning about honey and bees in ‘Flower Power’ week, meeting Archie the Owl during the ‘Brilliant Birds’ sessions and decorating ceramic frog houses to take home to the garden at ‘Awesome Amphibians’. The final weeks will be themed around ‘Marvellous Mammals’ and ‘Incredible Insects’. 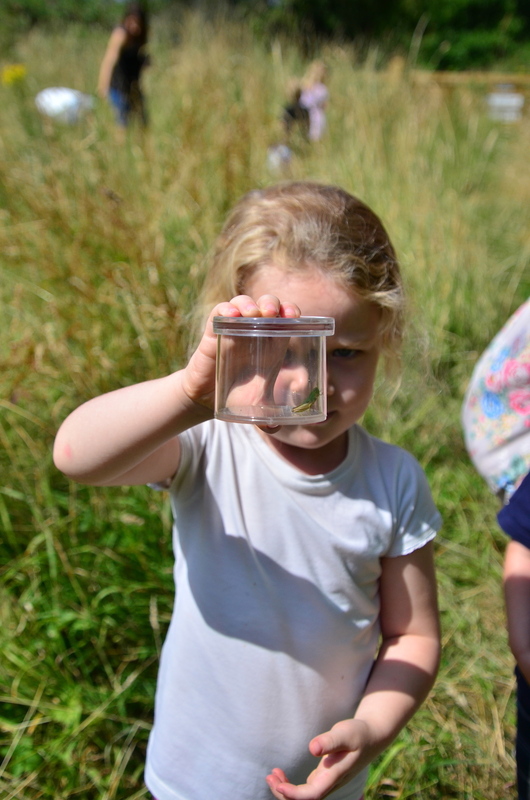 Plus, every Thursday young shoppers (as if we needed another excuse for a little mooch) will be able to take part in pond-dipping and bug-hunting activities in Nene Wetlands Visitor Centre’s education area at 11am and 2pm, but you’ll need to book for that one. Rushden Lakes will keep the kids entertained and give them the opportunity to explore the outdoors, it’s both fun and educational. It gives you Mudsters another excuse to browse around the shops and hydrate on some of that special grape juice too….you’re welcome!